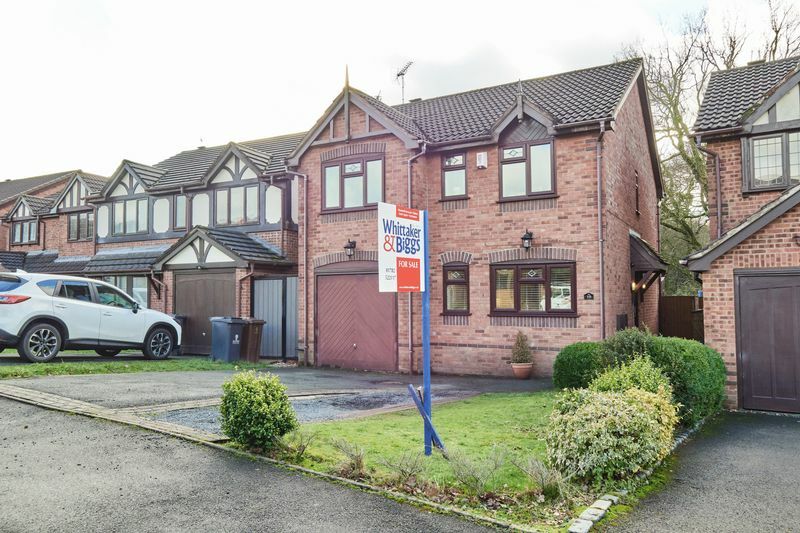 NEW INSTRUCTION! 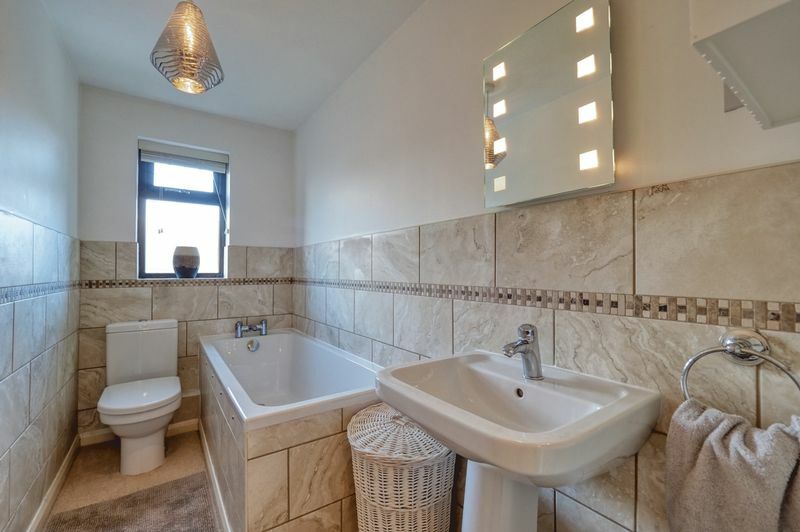 Available For Viewings. 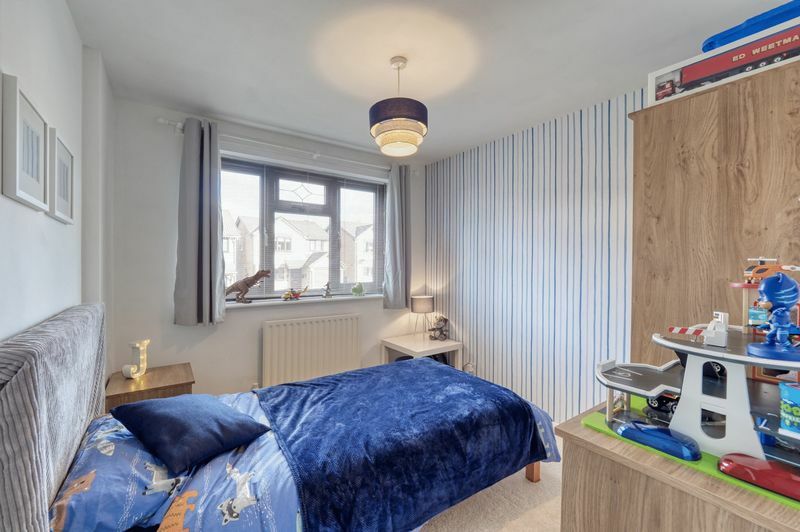 (Full Details Will Follow Once Approved By Our Vendors.) 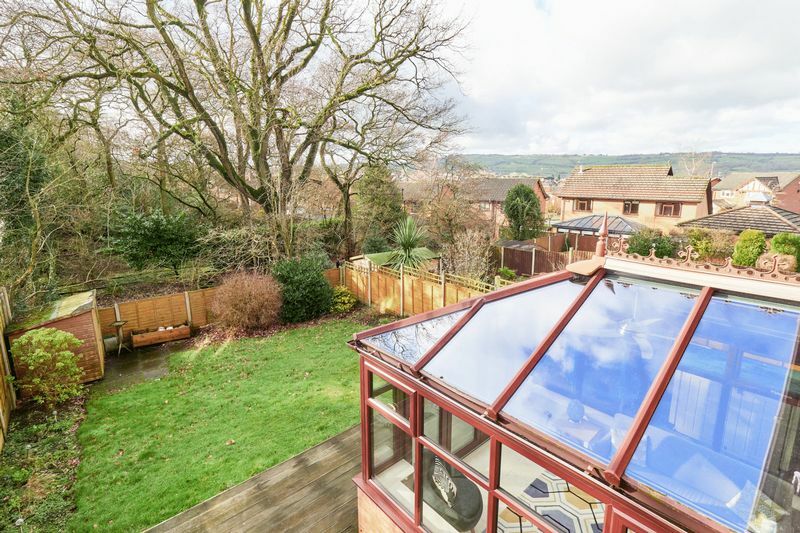 This delightfully appointed detached is situated within a cul-de-sac location, on the edge of open fields with views on the horizon over Biddulph Moor & Mow Cop. 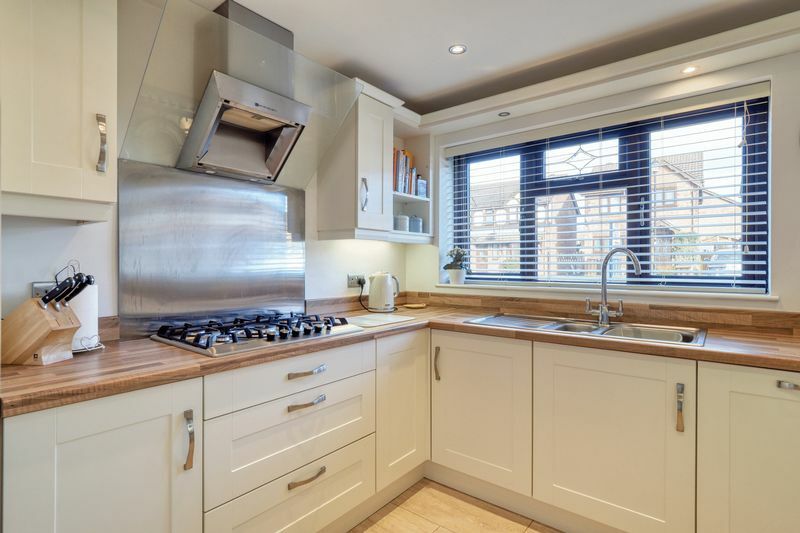 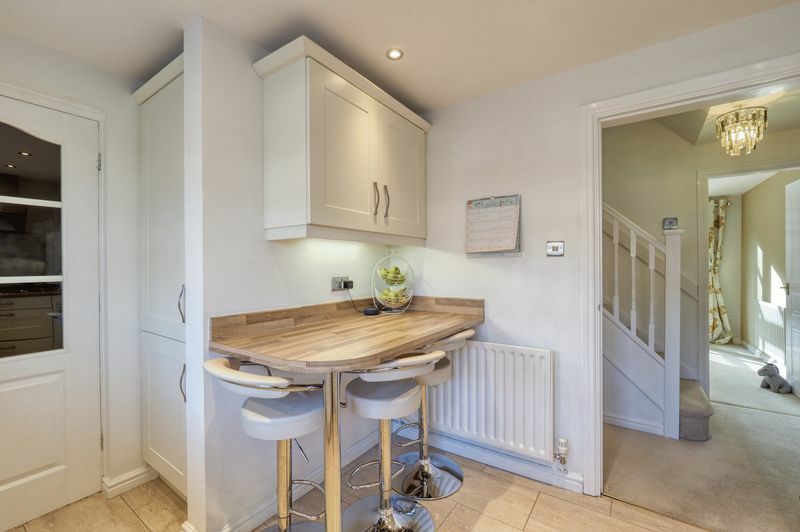 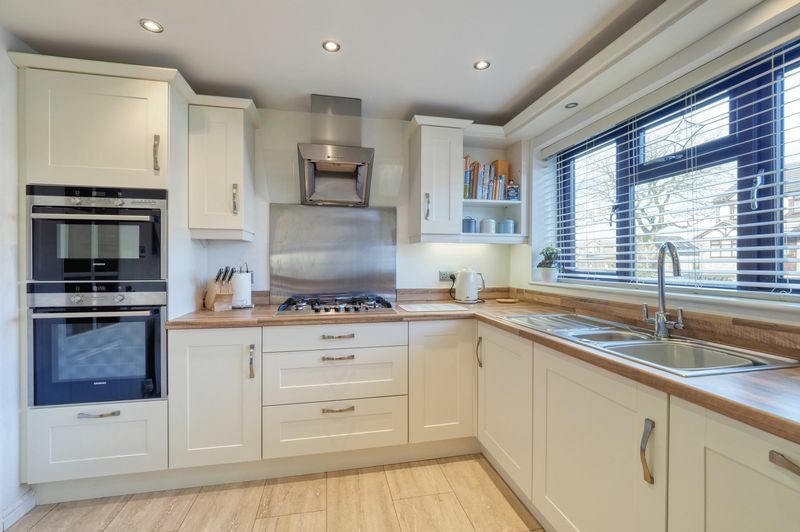 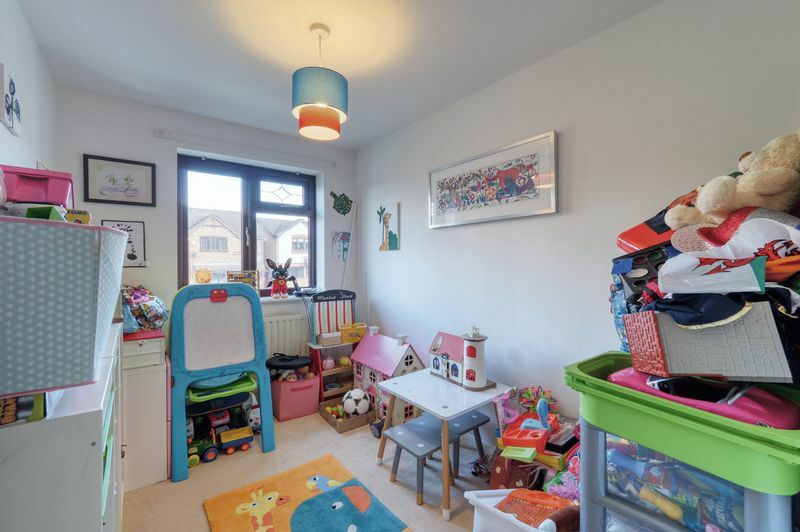 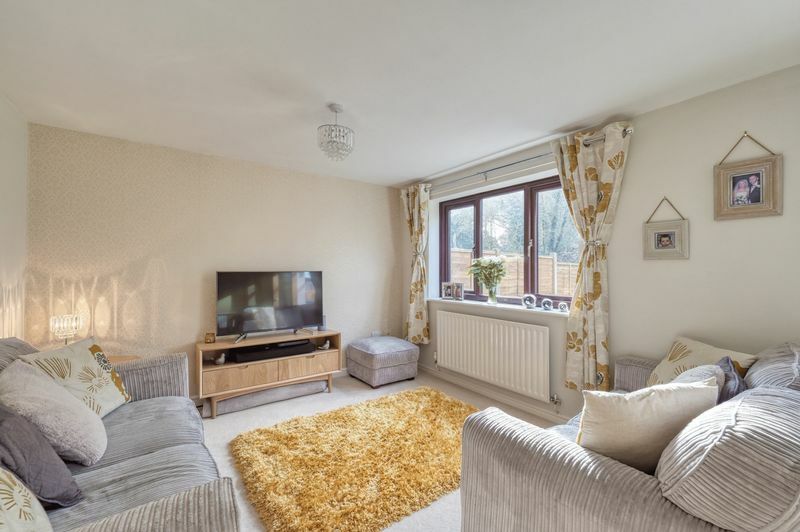 This fantastic family home offers a modern kitchen with stylish units with plans & costings prepared for a desirable open plan style kitchen into the integral garage, which has already been partially converted, however this can be reverted back if desired. 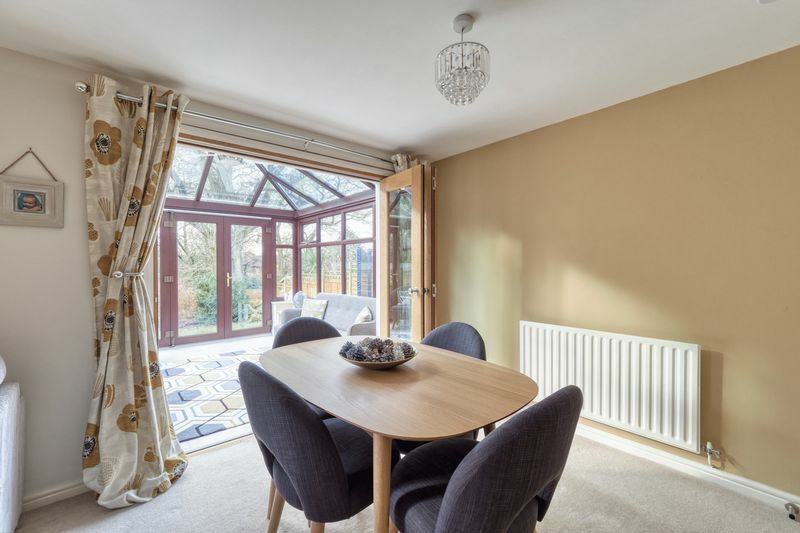 The family sized lounge diner is airy & stylish having been freshly decorated, there is also an adjoining conservatory with clear glazed roof allowing optimum light. 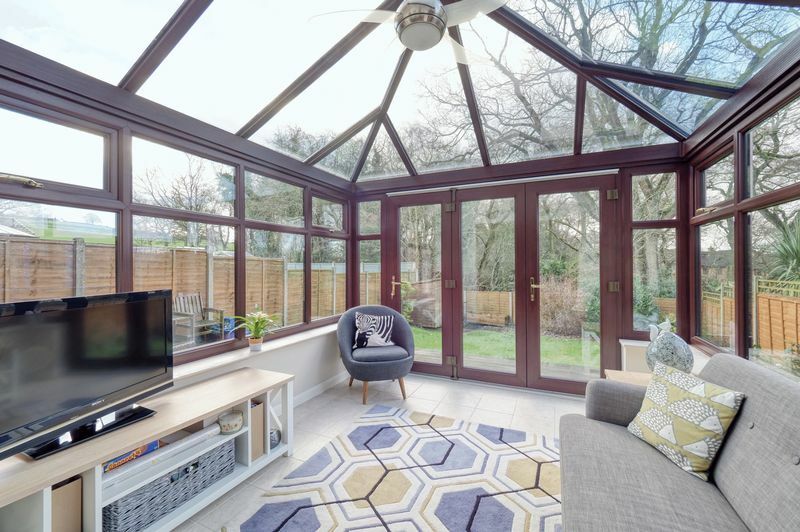 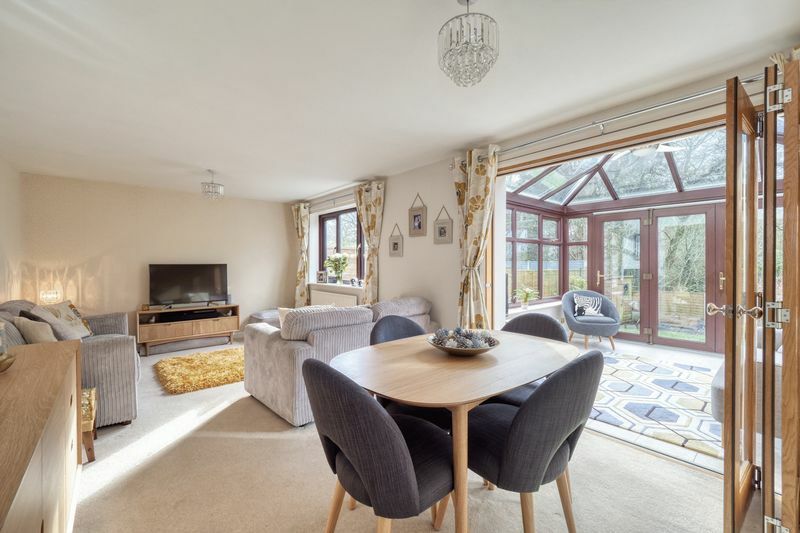 The conservatory is a welcomed addition offering versatile living accommodation with views over the sizeable & private rear garden which adjoins open woodland. 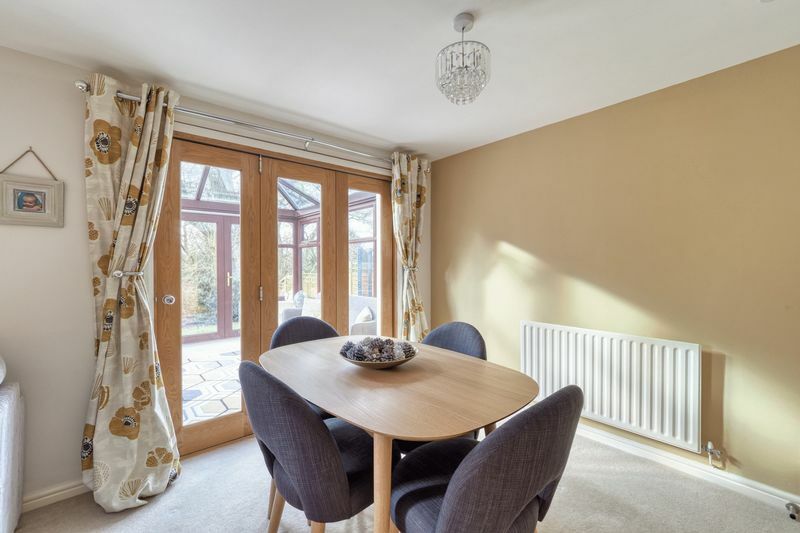 The property is warmed by a combination gas central heating system which is assisted by Hive heating, perfect for modern living. 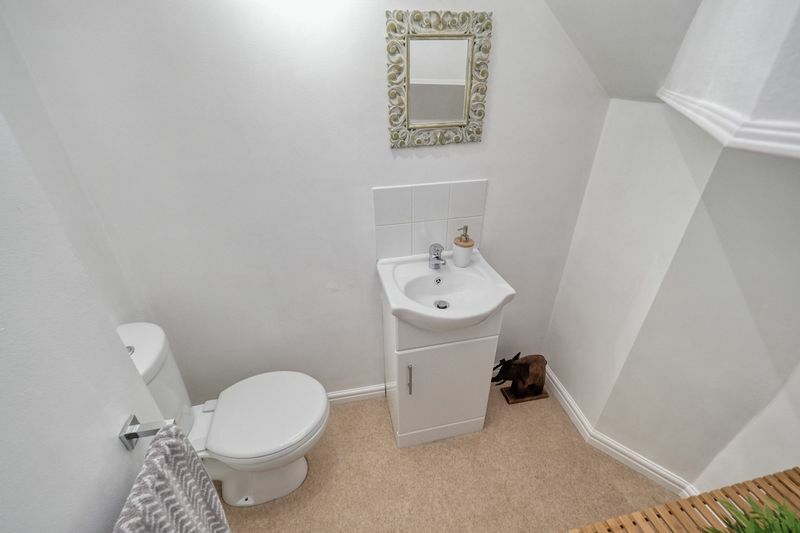 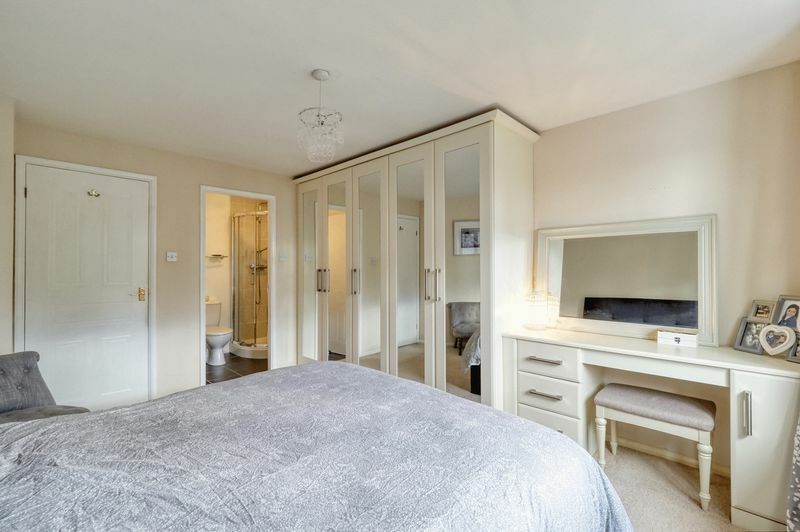 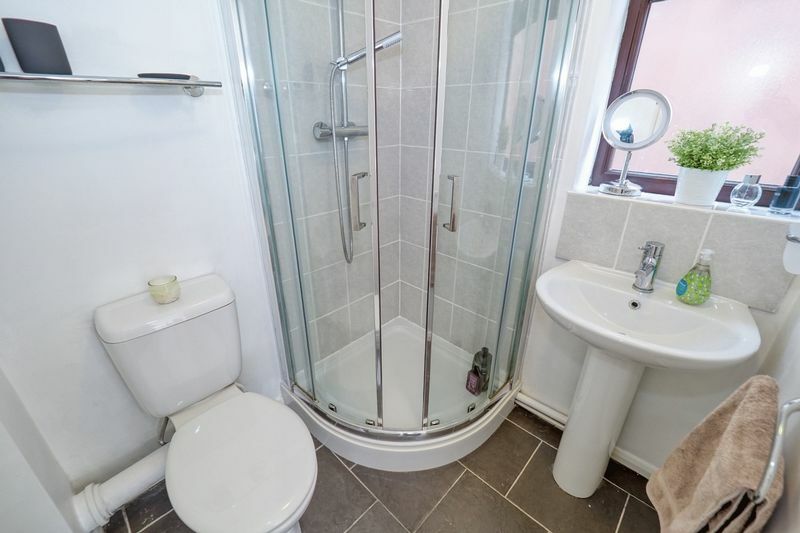 For convenience there is also a ground floor W.C To the first floor there are four good sized bedrooms with the maser having fitted bedroom furniture & a modern en suite, in addition to a stylish family bathroom. 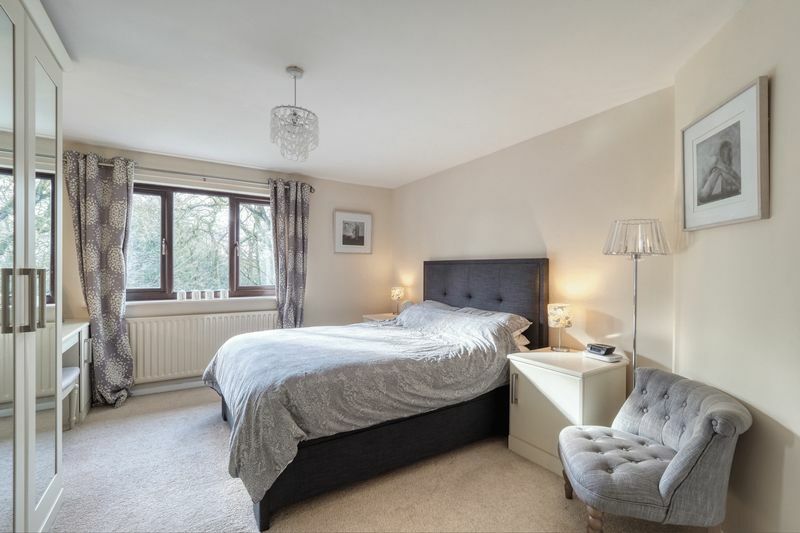 Both the master bedroom & bedroom two both enjoy views towards Mow Cop, whilst the front has partial views over Biddulph Moor. 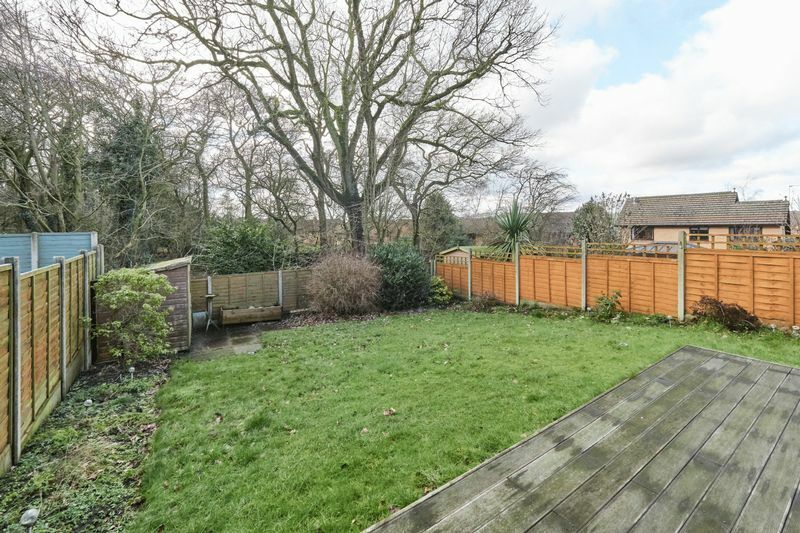 Externally there is a driveway providing ample off road parking. 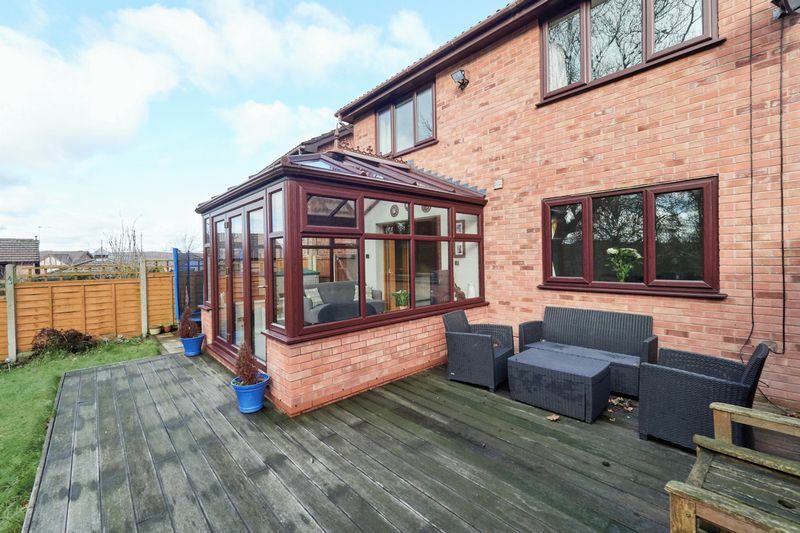 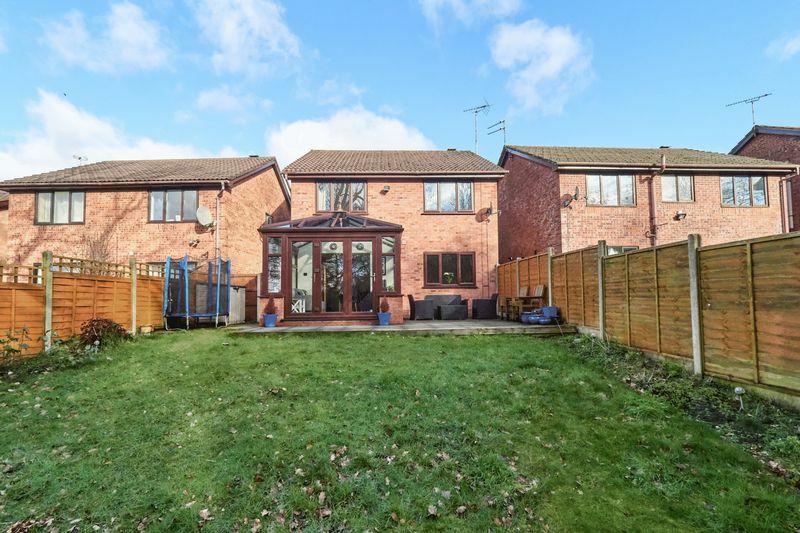 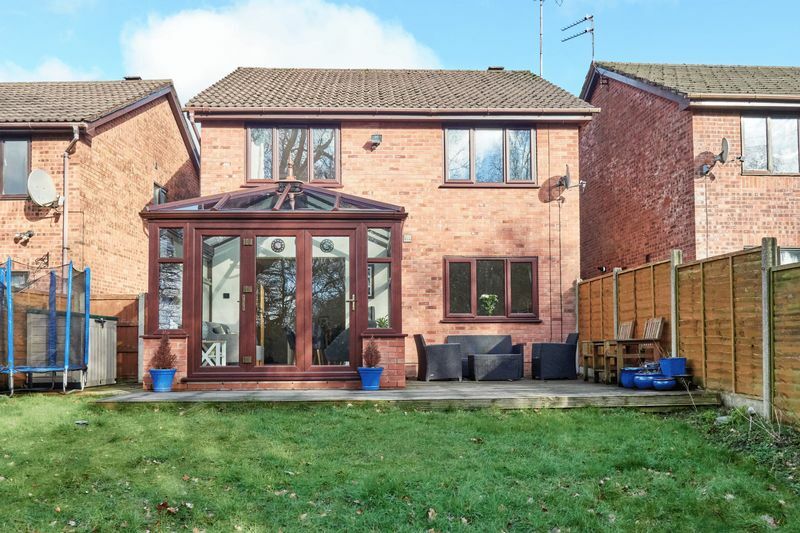 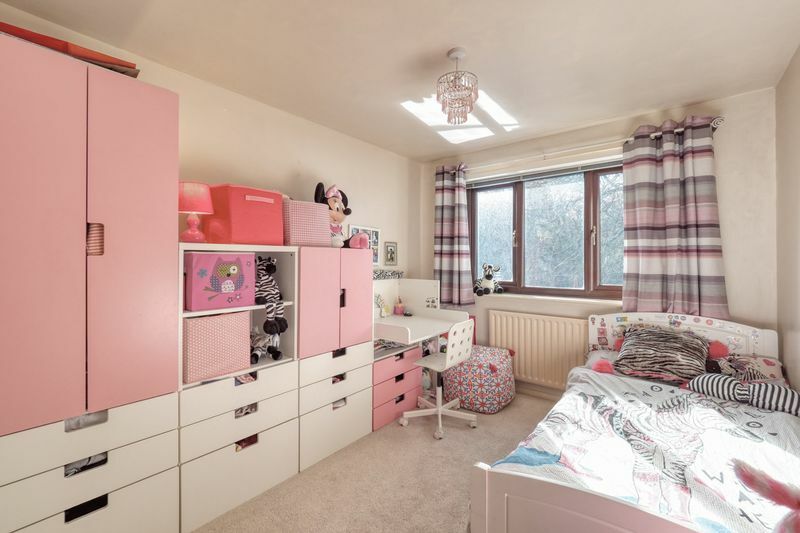 The property is also within close proximity to local Oxhey First & Woodhouse middle school, as well as there being good road links to neighbouring Cheshire town of Congleton. 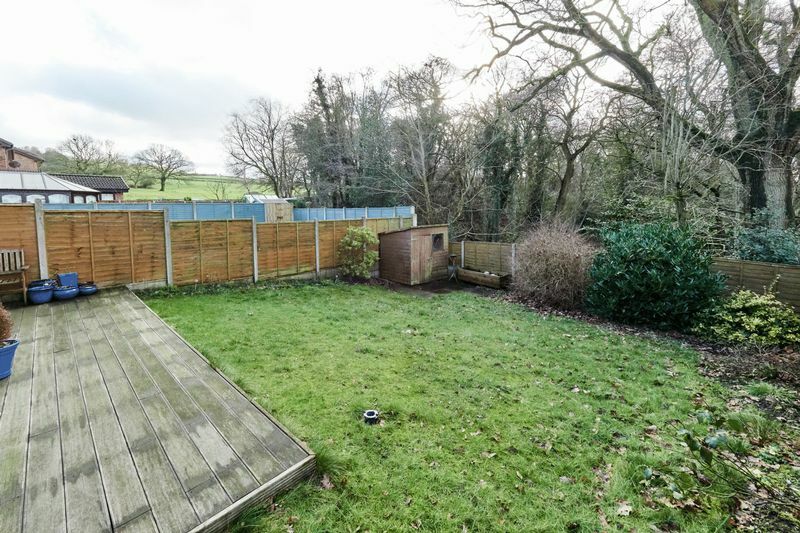 A must view property to appreciate the location & potential.